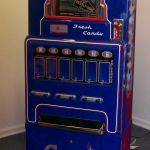 These Machines Are A Bit Smaller Then The Other Models Which Make Them Perfect For You Home Game Room. 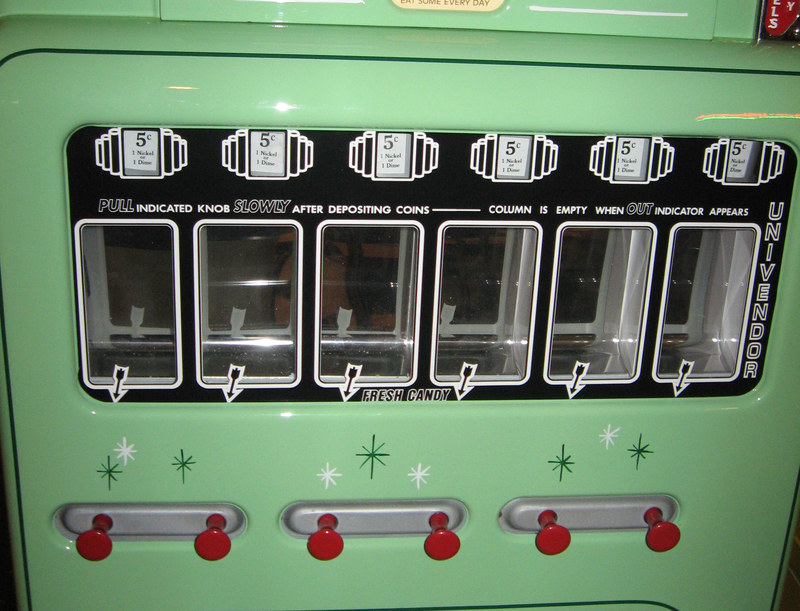 Here is the Stoner Jr Candy Machine. 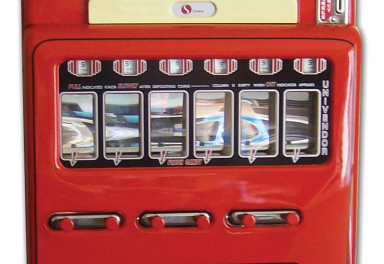 This is the second most sought after machine next to the Stoner Theater Model. 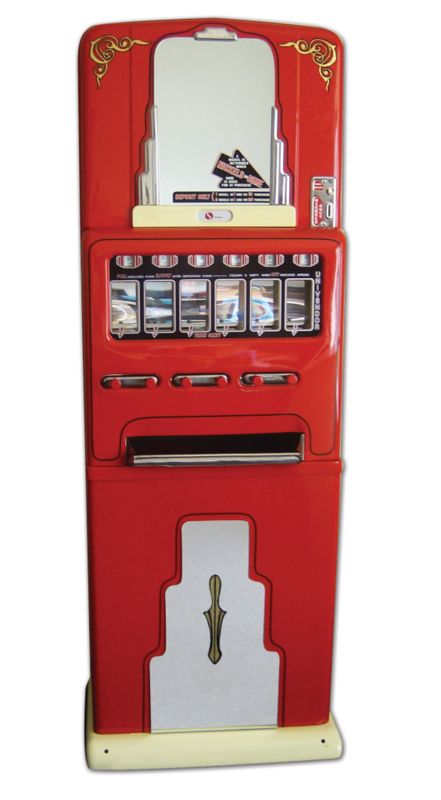 We can restore these machines in just about any color you can think of. 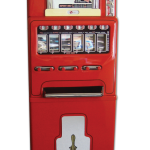 All of our machines are restored to better then new condition. 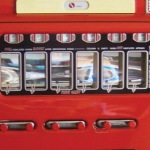 We also offer a full selection of parts and decals so you can restore you own machine yourself. 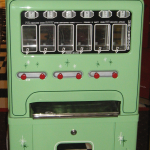 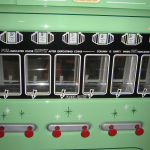 If you have any questions on our restored Stoner Jr Candy Machine let us know!